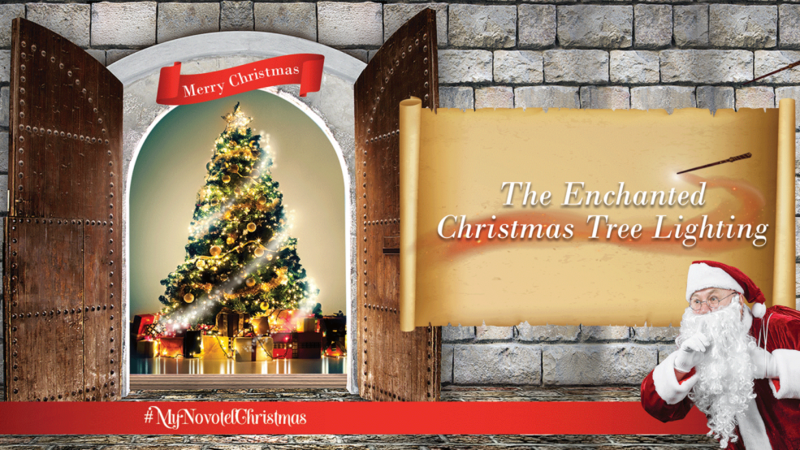 Novotel Dubai Al Barsha hotel invites everybody for the Enchanted Christmas Tree Lighting on December 9. Spectacular Christmas Tree Lighting ceremony at the Novotel Al Barsha castle will help you to kick off the Festive season. Guests will be able to enjoy the melody of young carollers and complimentary festive delights and beverages. And of course, an unforgettable moment of the evening will be exciting surprise visit of a guest from the North pole.